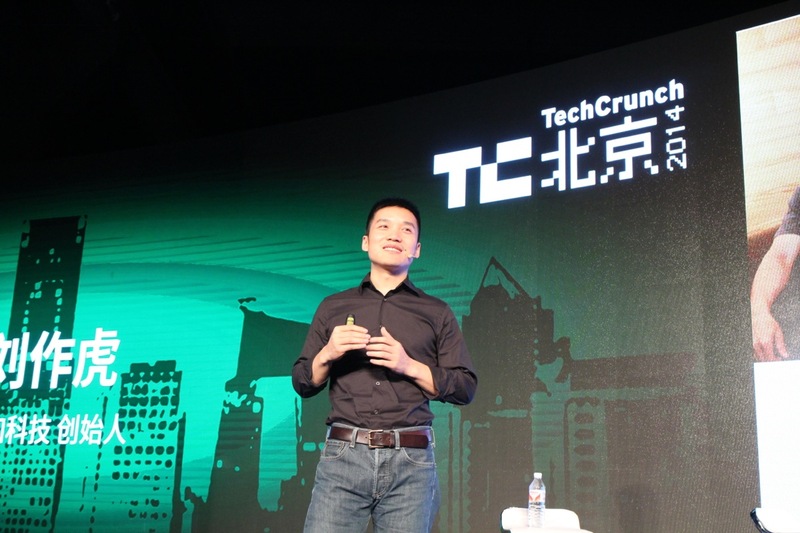 This afternoon, OnePlus CEO Pete Lau took the stage to share with the audience about the beginnings of OnePlus and how the startup eventually managed to go international in 16 countries with its flagship smartphone, the OnePlus One in just eight months. Lau, who previously worked at Chinese smartphone company Oppo for over a decade, noticed that the Chinese market was either teeming with cheap but poor quality smartphones, or excellent smartphones that were expensive. Another realization was that consumers often settle for phones that are affordable, although the phone may not necessarily meet all their expectations. OnePlus was founded based on Lau’s desire to produce an excellent smartphone that is affordable, and well-designed with excellent performance, which explains the company’s motto: Never Settle. He revealed that he had a dream to build OnePlus into a respected global brand, to show the world that Chinese products are not necessarily poor quality, that a company from China can also manufacture smartphones of great quality. When OnePlus first started out, it had 30 employees, with no brand image or reputation especially since competition is immensely fierce among smartphone manufacturers. In just eight months, the OnePlus One smartphone is now sold in 16 countries, amassing a whopping 180k global users on its forums and obtaining an impressive score of 90 on an Engadget review. How did OnePlus manage to turn itself into a global company in such a short span of time? Lau said that there were three main factors involved in the success of OnePlus thus far. Firstly, he emphasized that the product has to be excellent, because it is the core of the entire company. Secondly, a global mindset is very important. Lau said that hiring foreigners gave the company valuable input about how foreigners think and insight into what they look for in a smartphone. However, the cultural journey was not always smooth sailing. He recalls how he had decided to name the white cover of the OnePlus One as Baby Skin simply because of how smooth it felt, but this move received much backlash from overseas communities who asked scathingly if the company planned to use actual baby skin to manufacture the cover. In another bold marketing move where the company offered 100 people a free OnePlus One for just 1 USD if they were willing to smash their previous phones, Lau said he was surprised by the overwhelming response they received. 140,000 people had applied to smash their phones for a new one, although he had originally thought that no one would do it because he did not think people would willingly smash their expensive iPhones and Samsungs to replace it with a OnePlus One. Finally, user feedback and participation were also a main part of the design process of the OnePlus One. Lau stated that before the finalization of the OnePlus One, the employees had discussed with users extensively to decide on the price and specifications, which gave users a sense of ownership and involvement in the creation of the smartphone. Lau concluded his keynote by sharing OnePlus’ future plans – in the next one year, the company hopes to expand to even more markets internationally, and will focus on specific countries to localize accordingly. He maintains that by selling the smartphones exclusively online, it reduces channel costs, resulting in a product that users view as value-for-money. Edit 18/08/2014: Corrected name of OnePlus CEO from Pete Liu to Pete Lau.